Network Manager sponsor of champions! - Network Manager d.o.o. 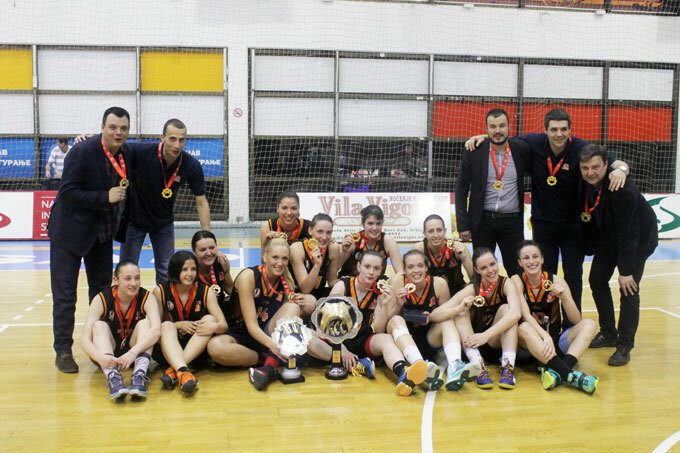 Players of women’s basketball team” Radivoja Korać” won the title in Serbia’s championship for the season 2014-2015. Network Manager will continue to support the champions!